Last week was pretty damn huge for Skyfront! We introduced a new weapon – a grenade launcher aptly named Pineapple – and a tutorial for first-time players. We were also featured on Viveport over the weekend as part of a special offer and resurrected the Skyfront Skirmish challenges after a short hiatus. 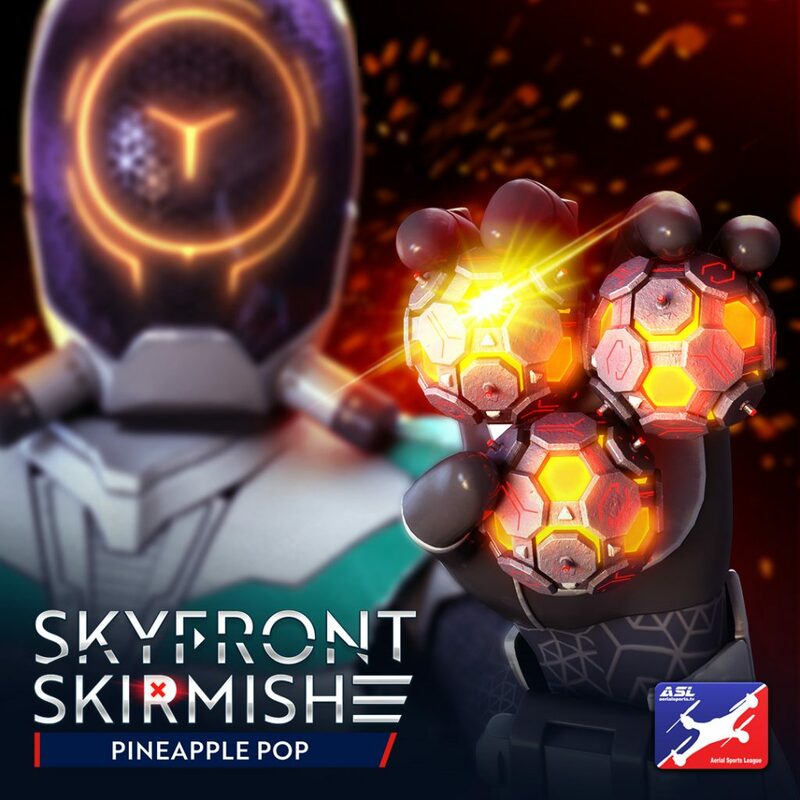 However, Skyfront’s true test this past weekend was the launch and first real life trial of our Tournament App. 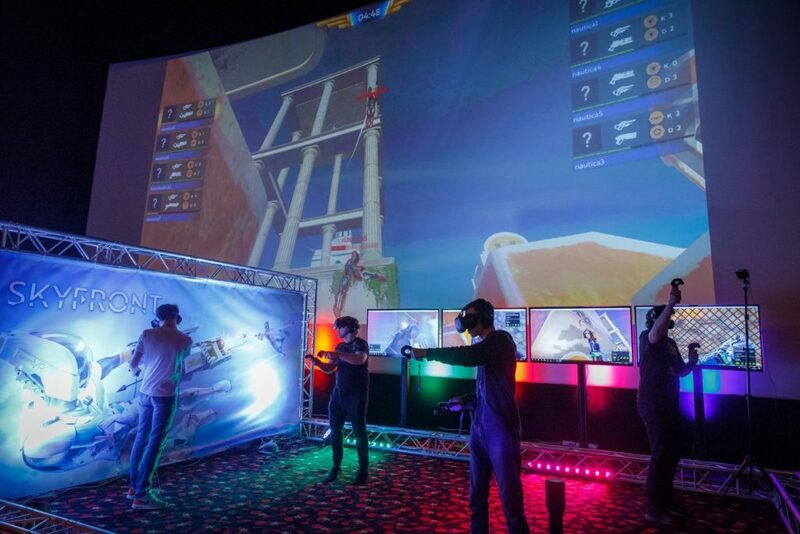 The Tournament App has been in development for months and is a tool intended for VR arcades and eSports event organisers. The app enables the user to tweak Skyfront’s game settings – e.g. the length and number of matches, number of players, custom leaderboards, etc. 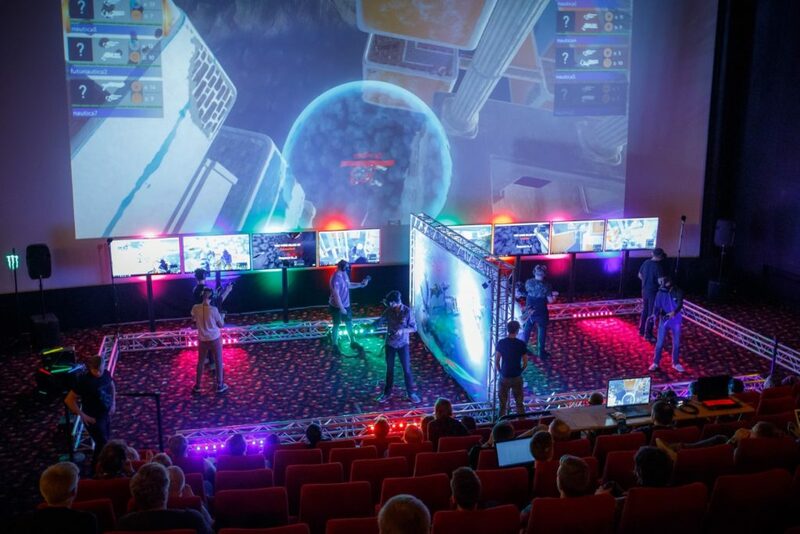 – and includes a spectator function, perfect for broadcasting tournaments. 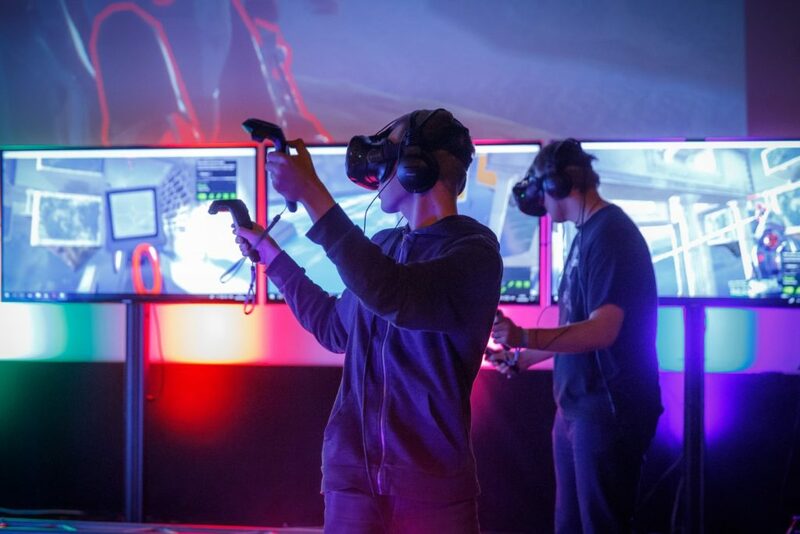 We tested the app out amongst local VR enthusiasts on April 14th at MängudeÖÖ gaming expo in Tallinn. Some minor glitches aside, the Tournament App proved an absolute success! Without a doubt, it brought us a huge step towards realising Skyfront’s eSports potential. We will be fixing a couple of smaller bugs and adjusting certain features, but other than that, we hope to be shipping the app out to VR arcades shortly. We also feel closer than ever to our B2B target group and will continue to work closely with arcades to improve the app and our players’ experience! The pictures below speak for themselves!